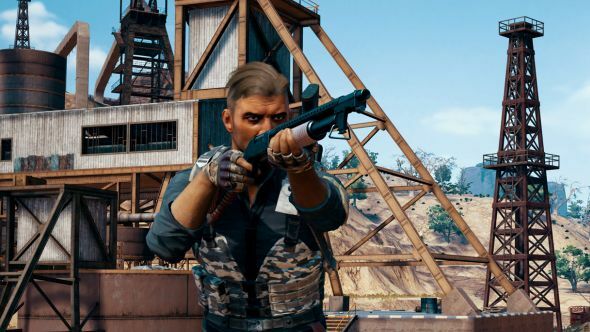 The PlayerUnknown’s Battlegrounds development team posted a lengthy “Dev Letter” to the player community, highlighting their priorities for fixes and acknowledging that they’ve “fallen short” in addressing player complaints about performance. The team is focusing on optimisation, both for the game client and server side. They’ve found some optimisations they can make pretty easily, such as GPUs getting overloaded when vehicles are driven over several materials on the ground in quick succession, and with how the game processes lighting effects. PUBG or Fortnite? Or maybe something new? Let’s you find the best battle royale game for you. On the client side, character models will be getting optimisations in several key animation areas that currently cause frame drops, such as vaulting and parachuting. Vehicles rendered at long distances are getting some attention, and they’re also working on reducing the number of resources used by stationary vehicles. On the server side, PUBG Corp. is working on improving network code and speeding up object data streaming speed, which should help with items spawning in late when games begin. The team also reiterated their commitment to fight cheating. The company has already worked with local authorities in China, leading to the arrest of several creators of malware-infected cheats and exploits. “We believe we’re winning the battle against cheating, but we won’t stop fighting until we’ve eliminated it,” they say. The team wrote that the optimisation work is going on in conjunction with work on additional content. Sanhok should be on the PUBG live servers by the end of June and the team say they’re working on adding a fan-requested three-wheeled vehicle called the Tukshai to the game.